By 1978, Greene County Health Care purchased and renovated an old furniture store in downtown Snow Hill which became Snow Hill Medical Center. By 1996, Snow Hill Medical Center had outgrown its facility, so GCHC purchased the building next door and renovated the medical center which doubled the number of exam rooms. 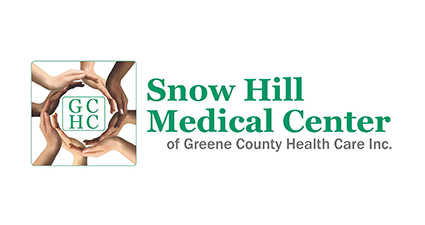 Snow Hill Medical Center is a leader in providing adult and geriatric medical care in the community. Se habla Española. From Greenville head south on highway 13 Take a left on 258 into Snow Hill Clinic is on the right 1/2 a mile up the road on 258 and second street.